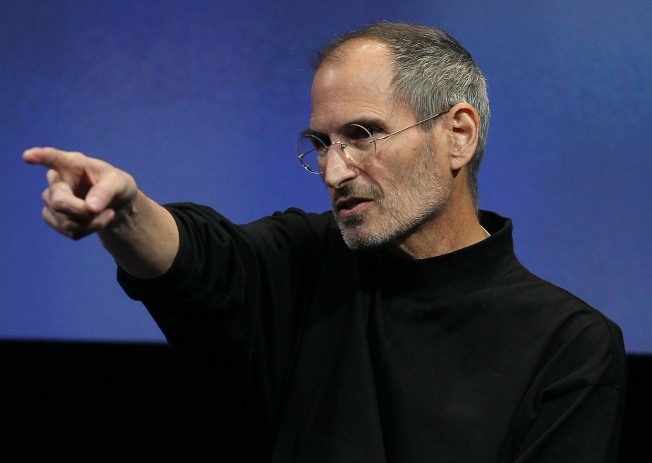 Steve Jobs's hatred of Adobe Flash technology could mean trouble for Apple with the Federal Trade Commission. He's a little too gaunt for his liking, but otherwise, Steve Jobs is back full tilt as Apple's boss one year after undergoing a lifesaving liver transplant. The face of the iEverything company is overseeing product development, leading a campaign against Adobe’s Flash and, in his spare time, backing a California law that promotes organ donations. People close to Jobs who asked not to be named told Bloomberg News that the company co-founder is no figurehead. And industry watchers say it appears to be the case. The 55-year-old Jobs unveiled the newest iPhone software last month and has been battling tech giants Microsoft and Google on multiple fronts. Jobs had his liver transplant in March 2009, traveling to a hospital in Memphis, Tennessee, because no liver donors were available in his home state of California. In September, he said his new liver came from a person in their mid-20s who had died in a car crash. The experience prompted Jobs to reach out to Gov. Arnold Schwarzenegger to back new California legislation aimed at encouraging organ donations. After Jobs returned to work in June 2009, Apple said he would work from home for a few days each week. Until January, sightings of the CEO were rare at Apple’s campus in Cupertino, California, said an employee who asked not to be identified. Since then, Jobs has been seen more frequently, even at the company cafeteria, said three employees who asked not to be identified. They said Jobs seems determined to gain back some of the weigh he lost during his ordeal.